NEC and the KEEP Foundation hosted an environmental education program called “NEC World Children’s Nature Club” from March 24th to March 26th at TALA Guesthouse, Baguio City. 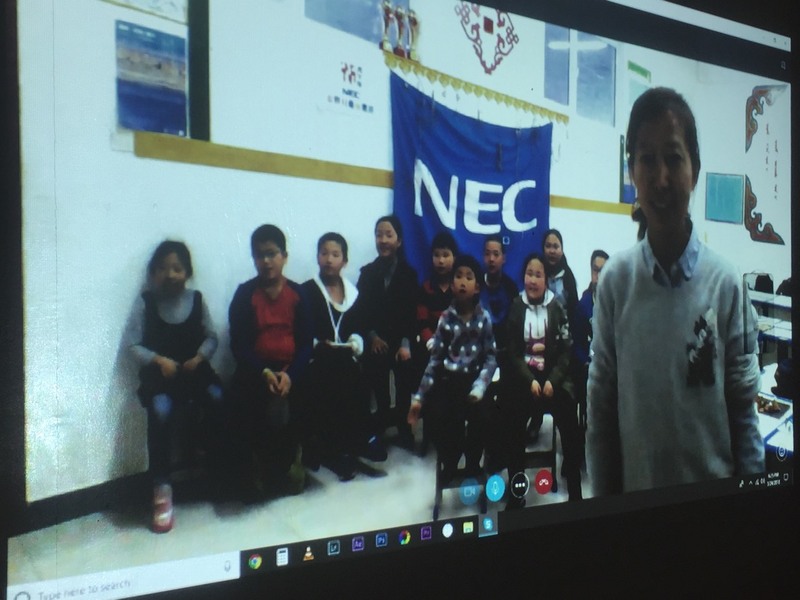 Using Skype, youth participants from Indonesia, Taiwan, China, Japan, the Philippines, and Malaysia were able to interact, exchange views, and share insights with one another. Held annually since 2008 to study the potential of applying ICT to environmental education, this program is designed to train children’s awareness of the natural environment and create a global perspective. 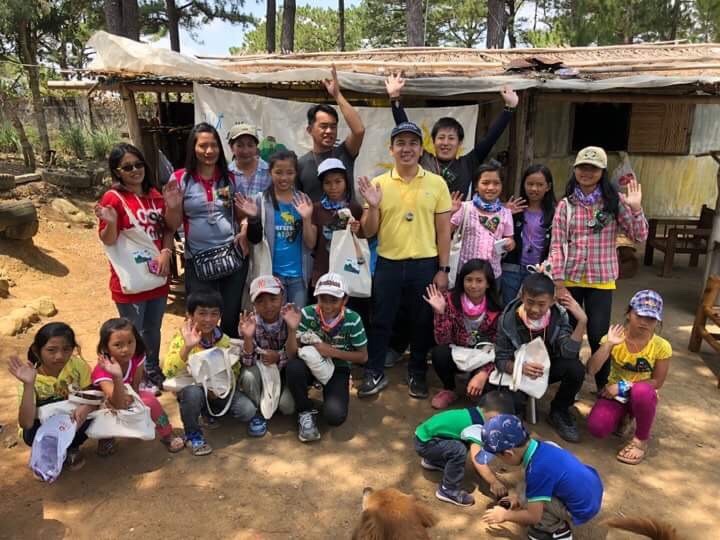 For their first day, NEC Philippines CFO, Harry Salas, spent time with children, teachers, and volunteers from the Cordillera Green Network (CGN) and shared NEC’s Make-a Difference Day* activities and then went on to explore the nature around Benguet province. The children were greeted by other participants from China in the afternoon via video call. 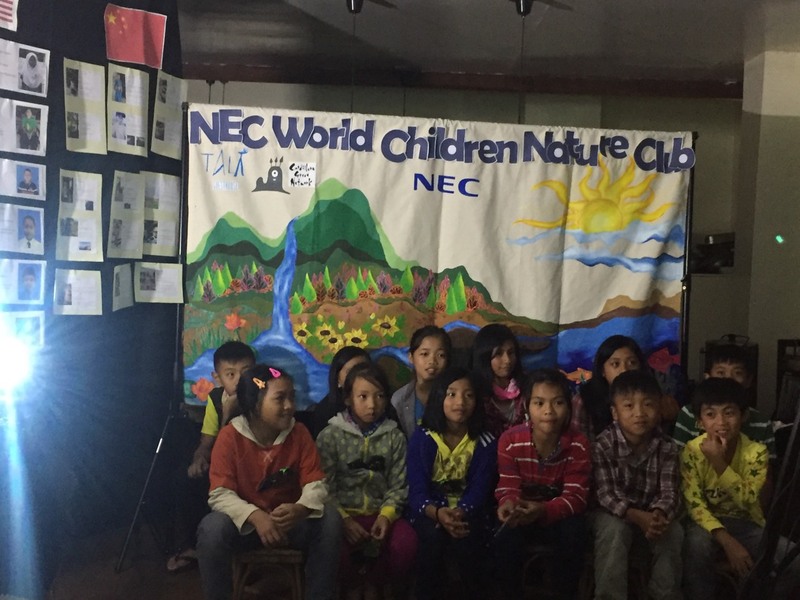 They excitedly exchanged information from their outdoor activities and ended the day with singing. The next day, Hector Kawalig, CGN Project Coordinator, invited renowned Ifugao natives Gilbert and Billy Gano to teach children basic wood carving, one of the traditions of an indigenous ethnolinguistic group in the Cordilleras – the Ifugao people. The Ganos were the ones who sought and found alternative ways to continue the tradition of wood carving without harming the environment. 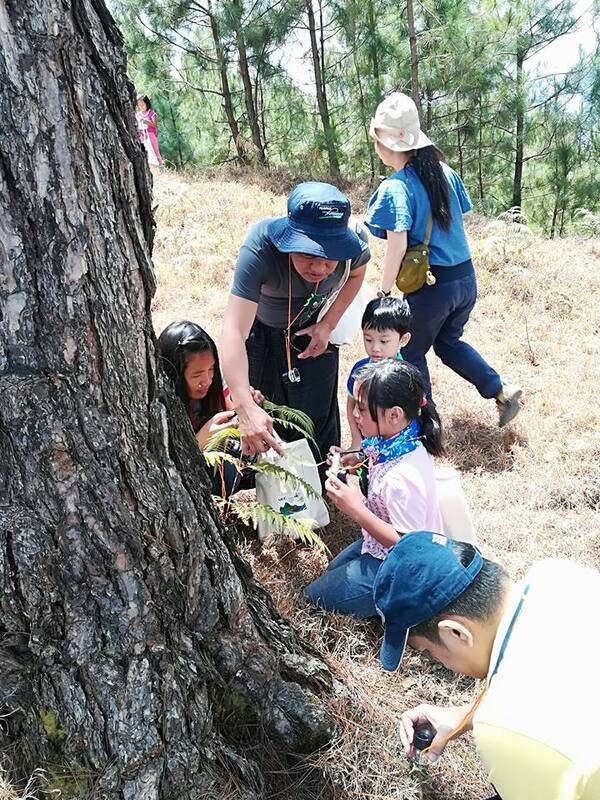 Throughout the day, the children enjoyed themselves carving stones, driftwood, and fallen trees.